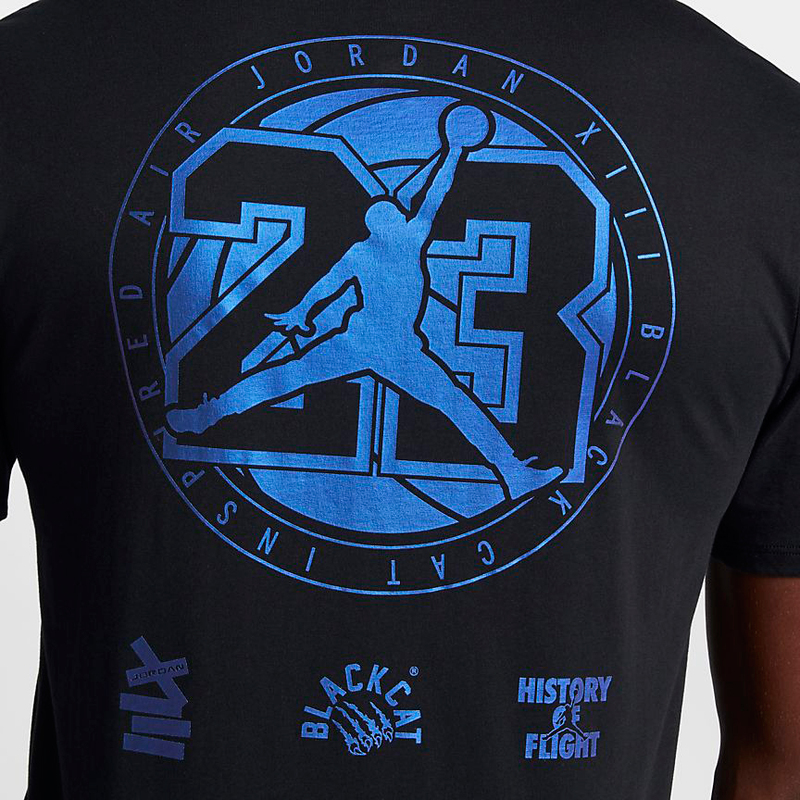 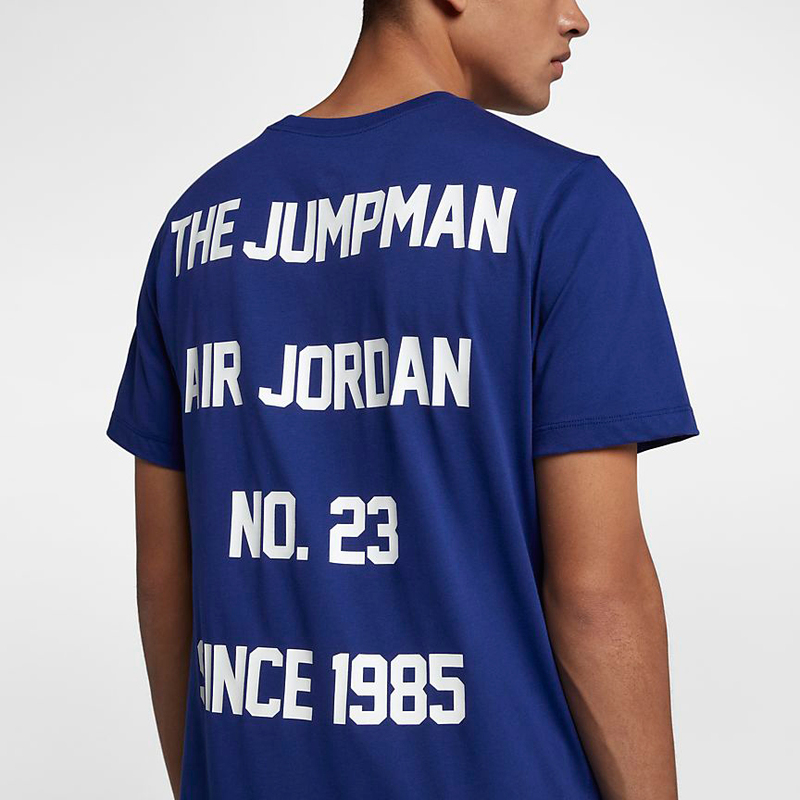 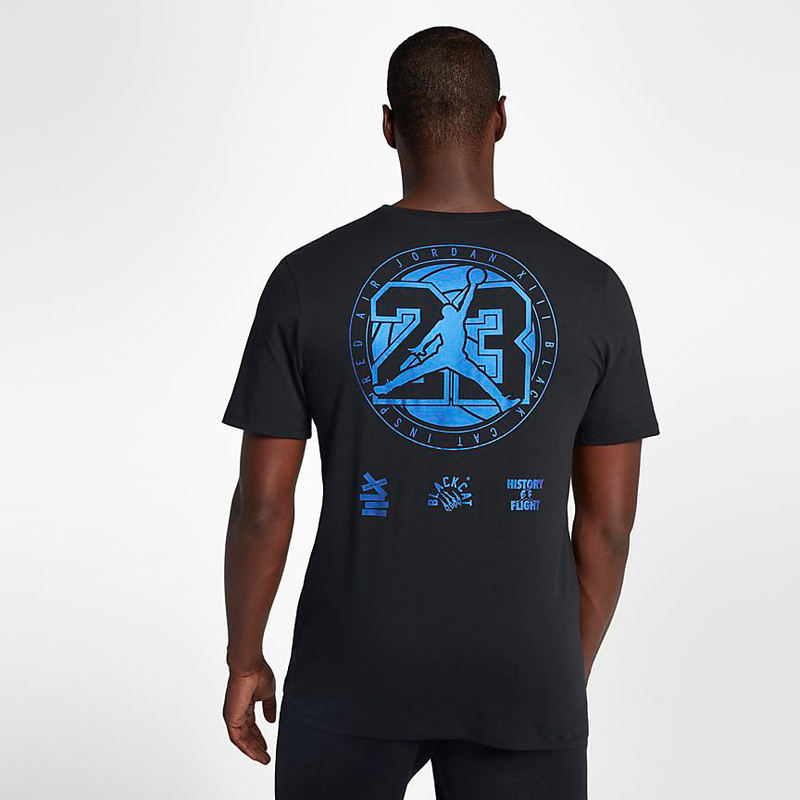 Along with the launch of the Air Jordan 13 “Hyper Royal” shoes comes a look at some of the newest and best Jordan Brand T-Shirts to hook with the kicks. 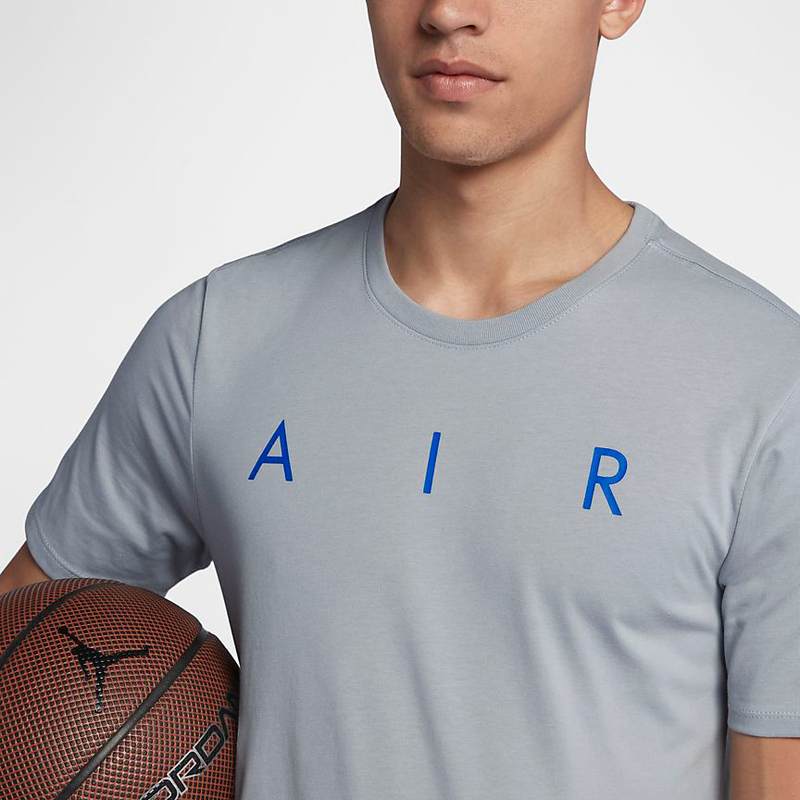 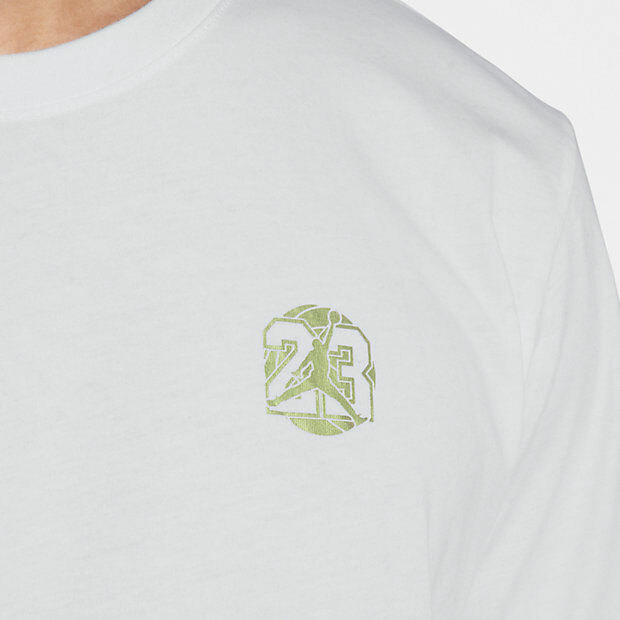 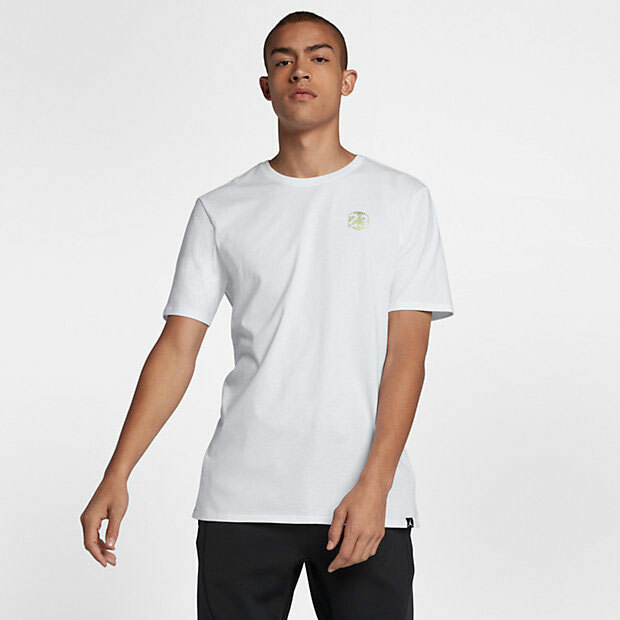 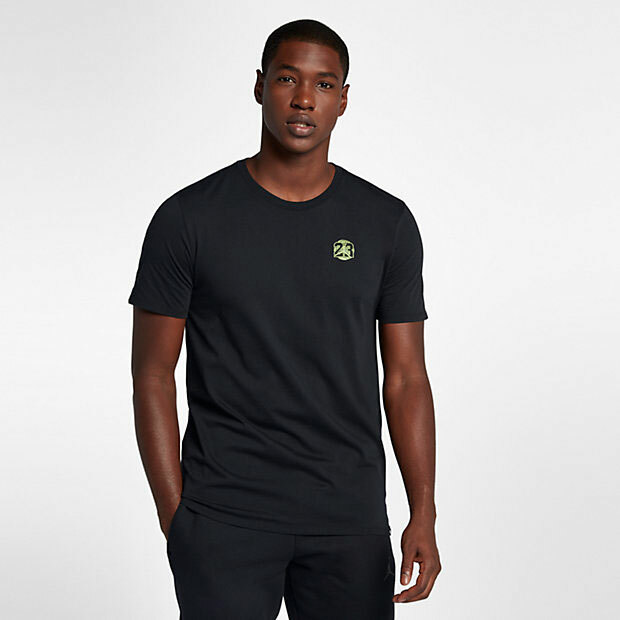 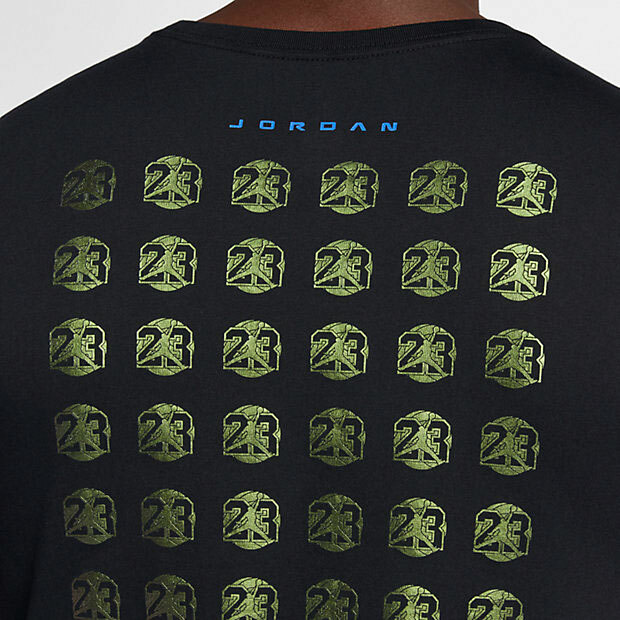 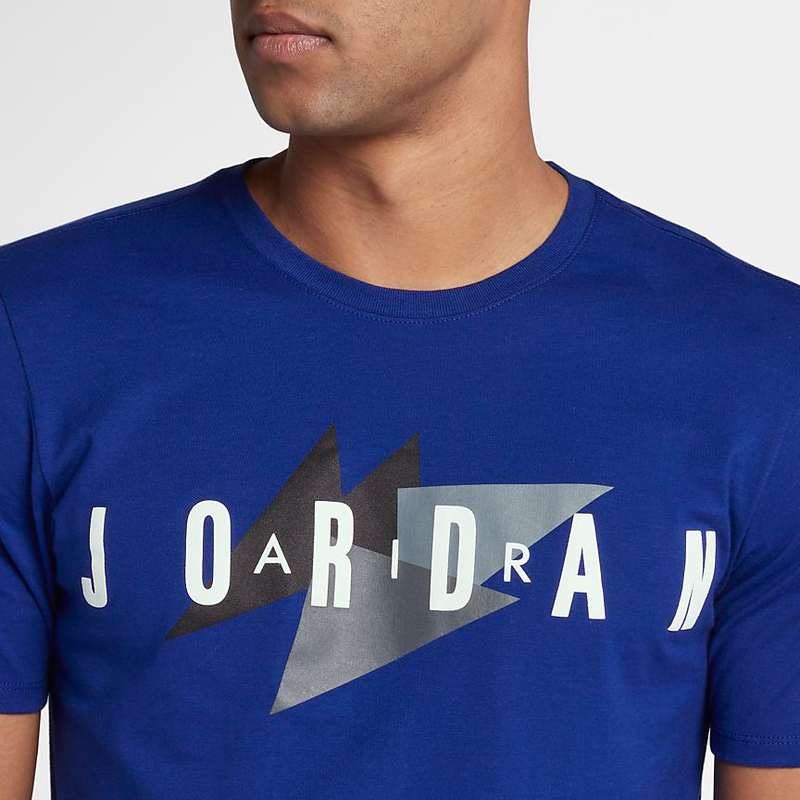 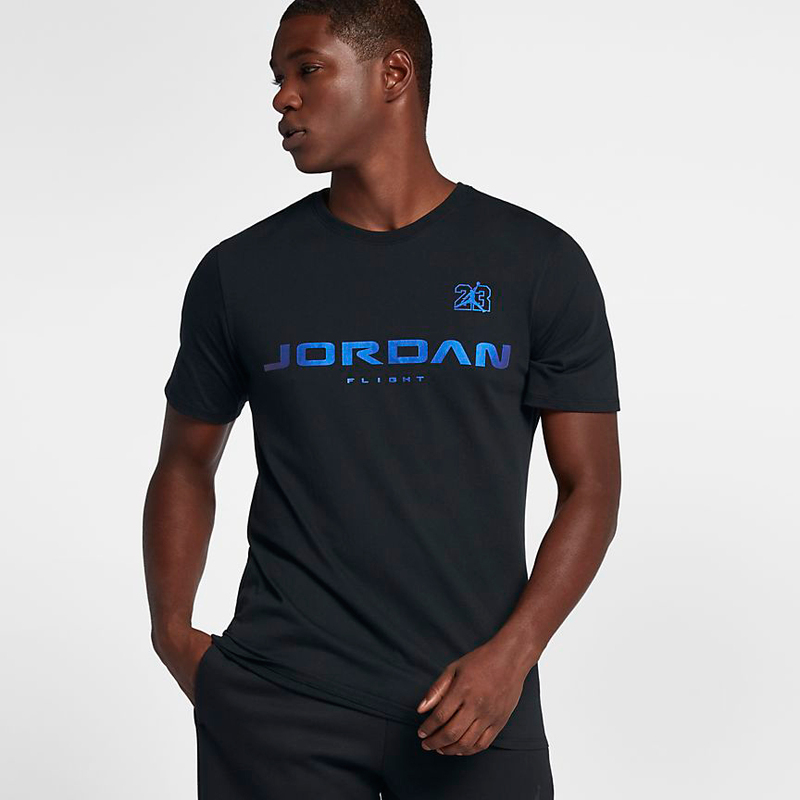 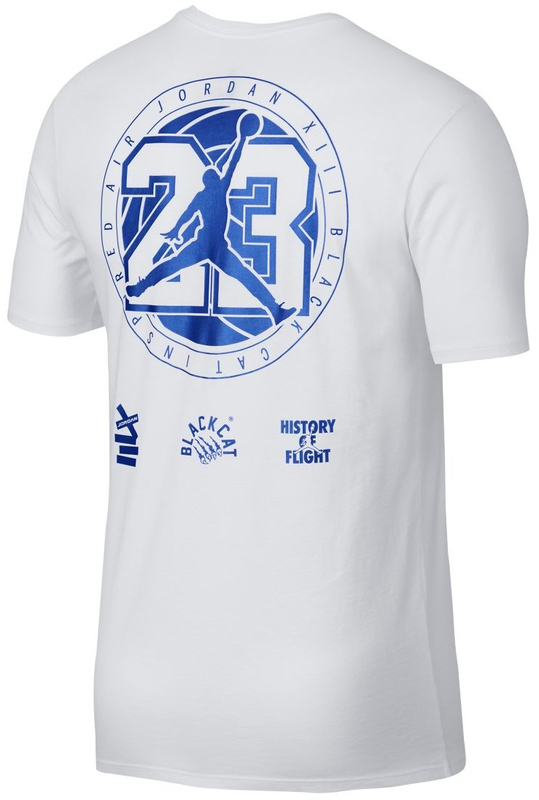 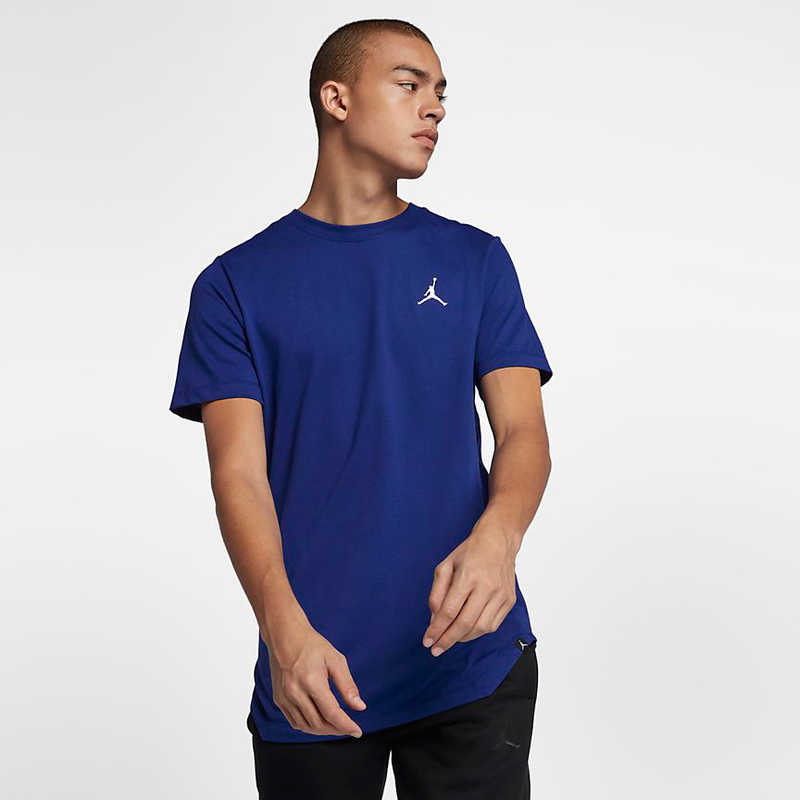 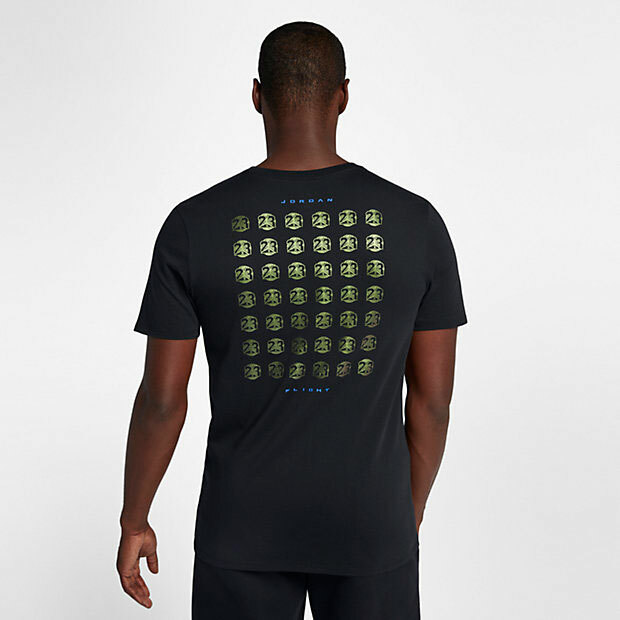 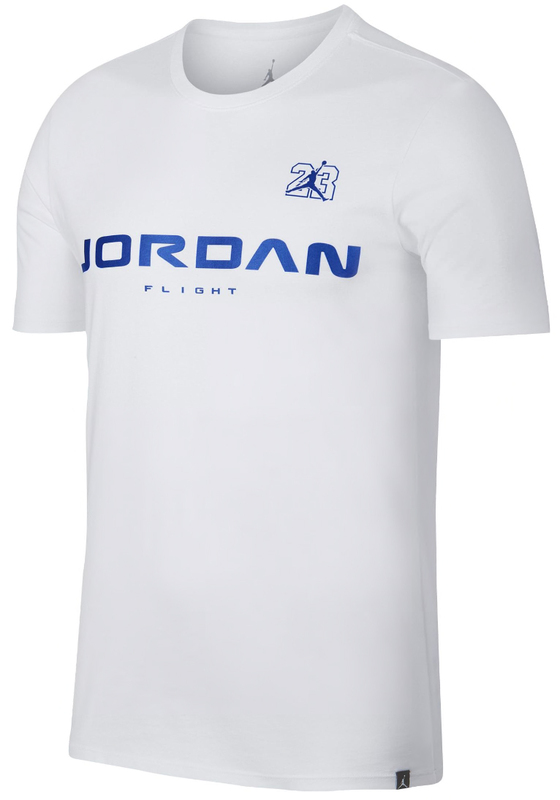 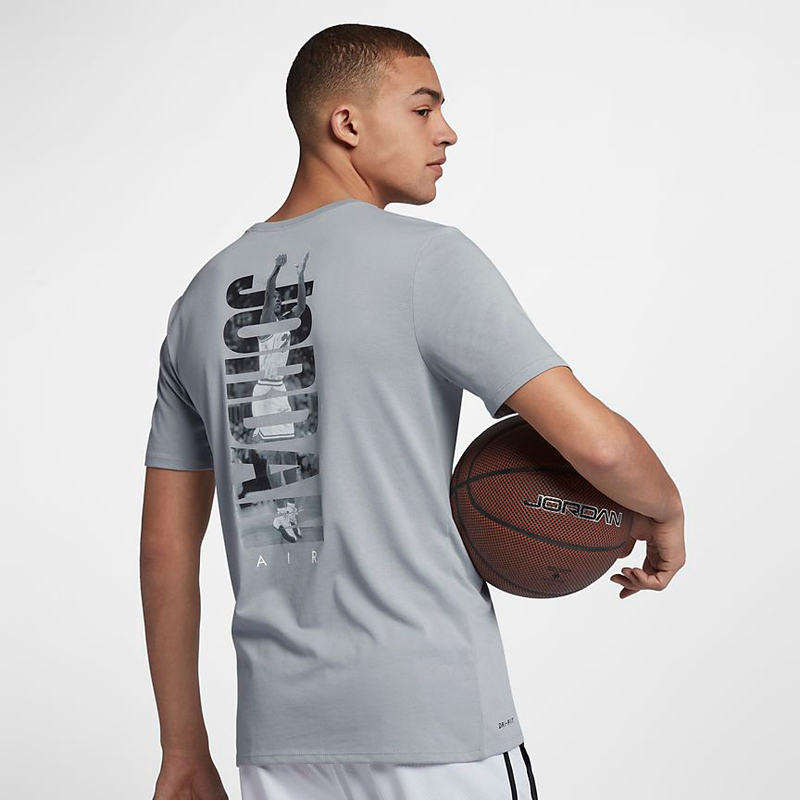 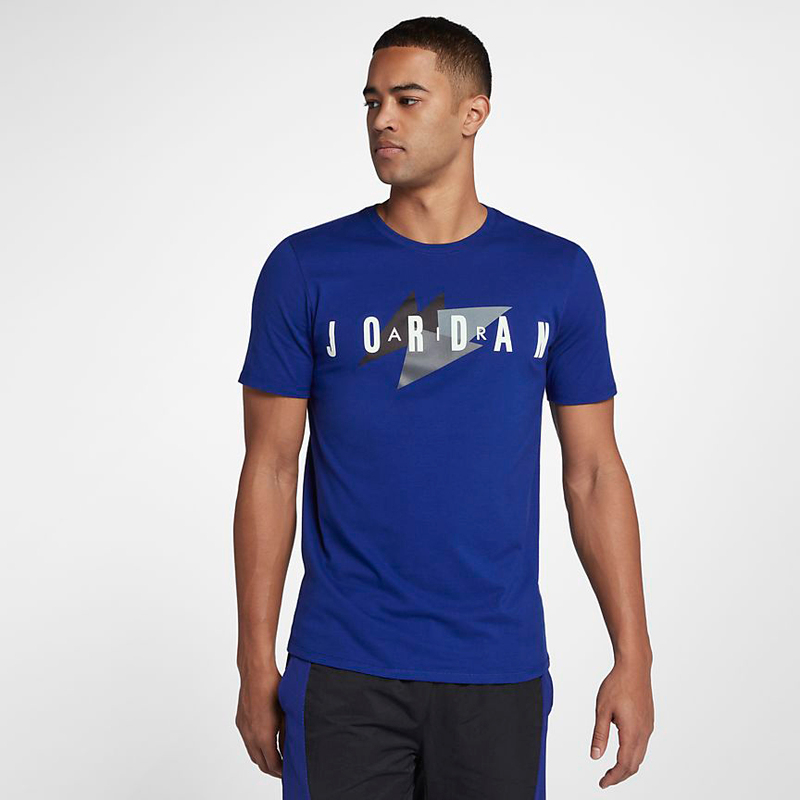 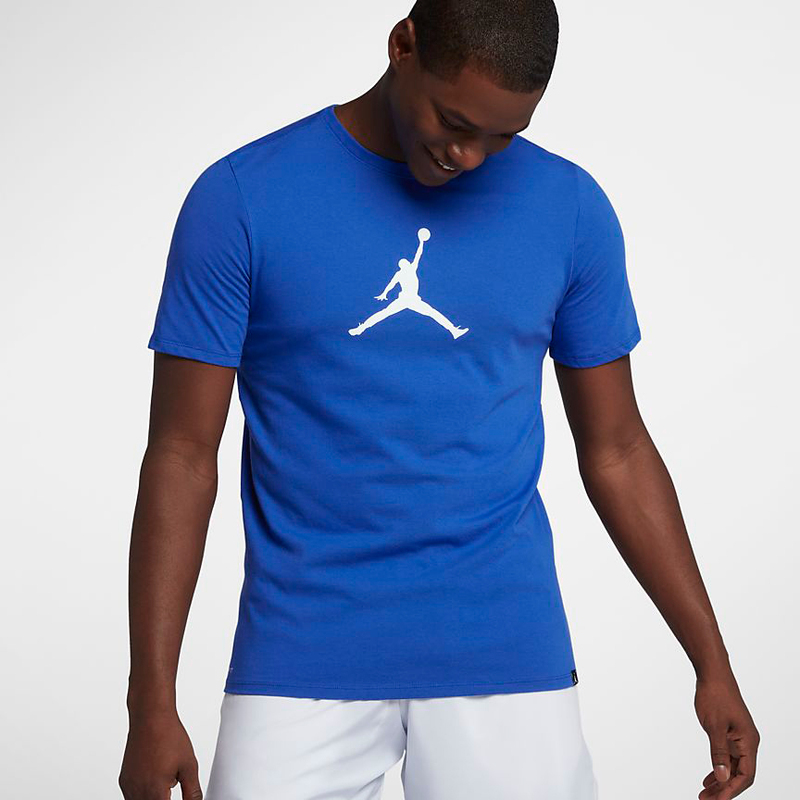 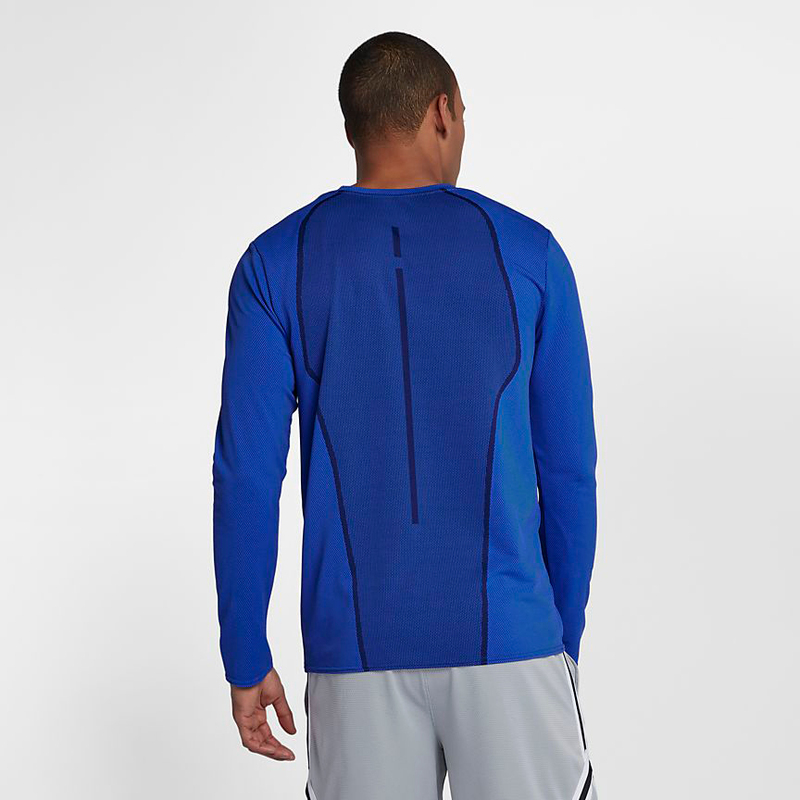 In addition to two of the latest Jordan Retro 13 sneaker tees that are available in black and white options with Hyper Royal accents, Jordan Brand also has a few other shirts to match the shoes, with short and long sleeve styles to choose from. 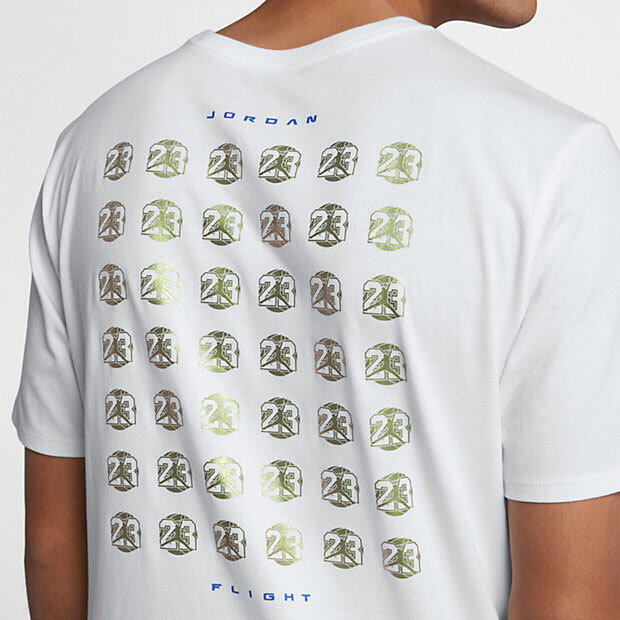 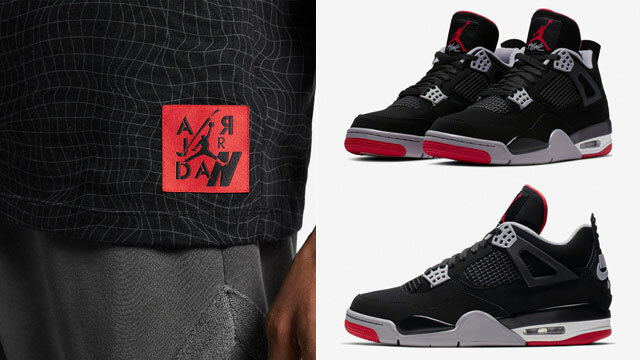 Included in the assortment below are the Jordan Jumpman 23/7, Ultimate Flight, Jordan Rise Basketball, and a couple different Jordan Sportswear tees to pair up with the kicks. 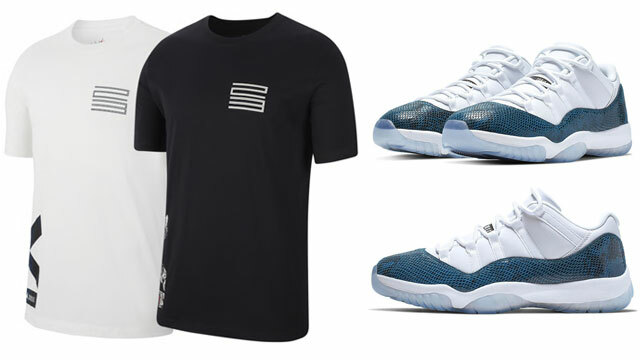 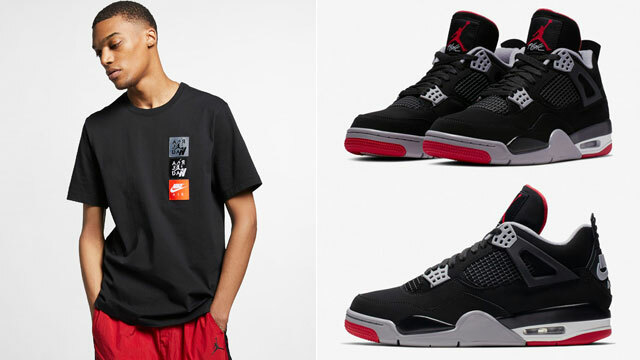 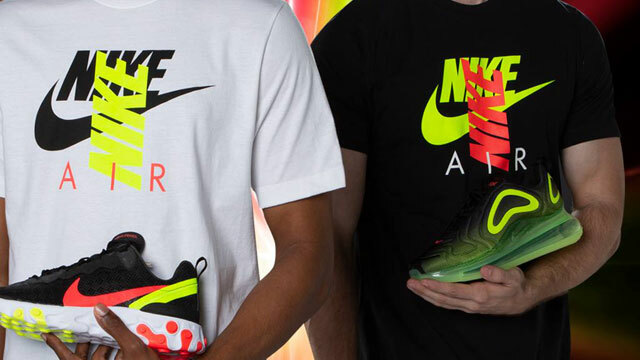 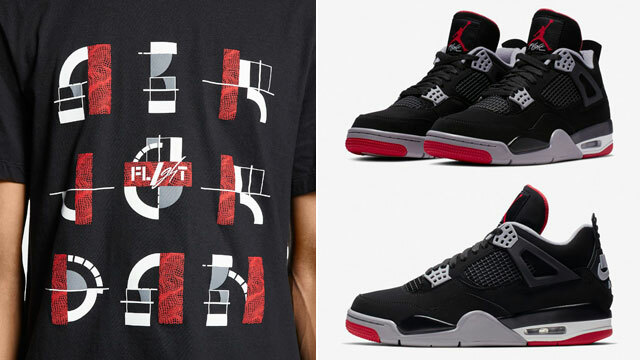 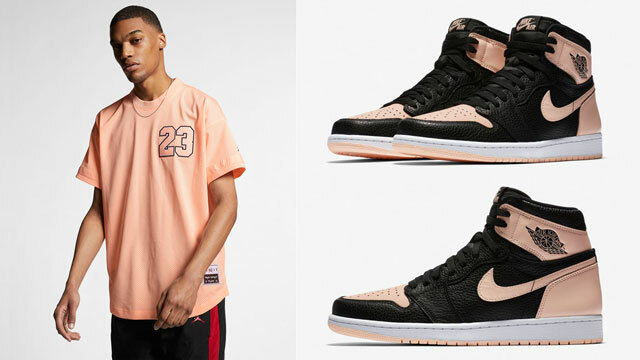 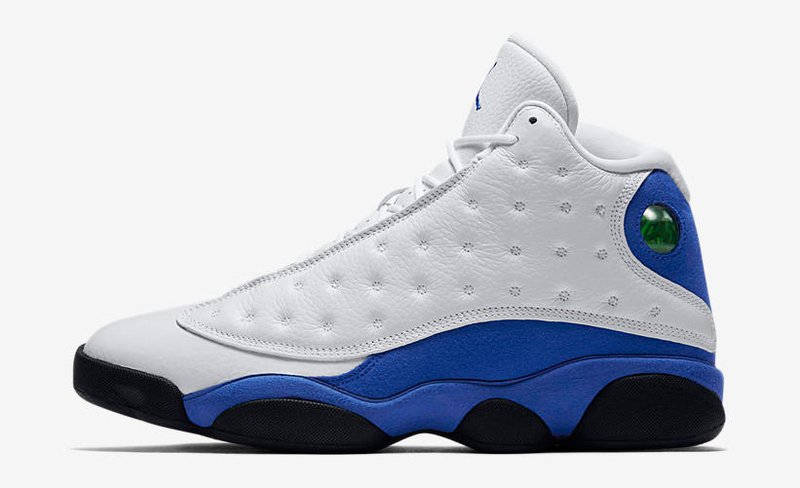 You can shop all of the best Jordan Brand shirts to match the AJ 13 shoes below.